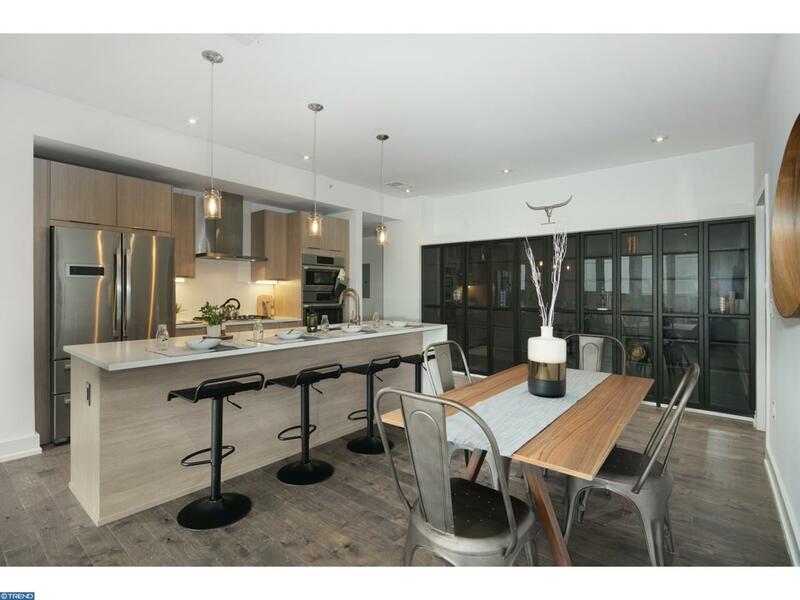 New Construction with Parking, TWO private outdoor spaces, three bedrooms, three full baths, TAX ABATEMENT, and luxury finishes throughout. 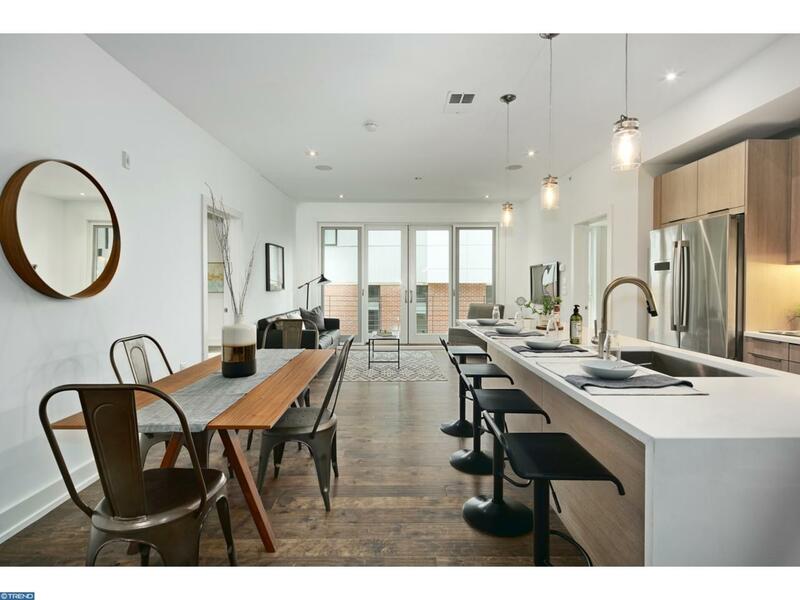 Larger than most homes in the area, this condo has it all and offers the ultimate experience in Luxury lifestyle in all of Northern Liberties. 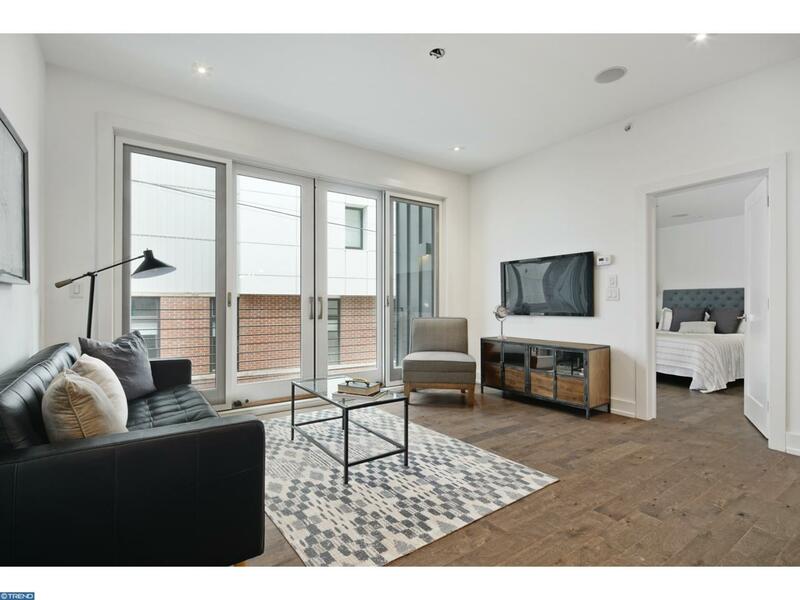 This luxury boutique-style residence provides a chic and modern feel, coupled with high end finishes to maximize comfort! 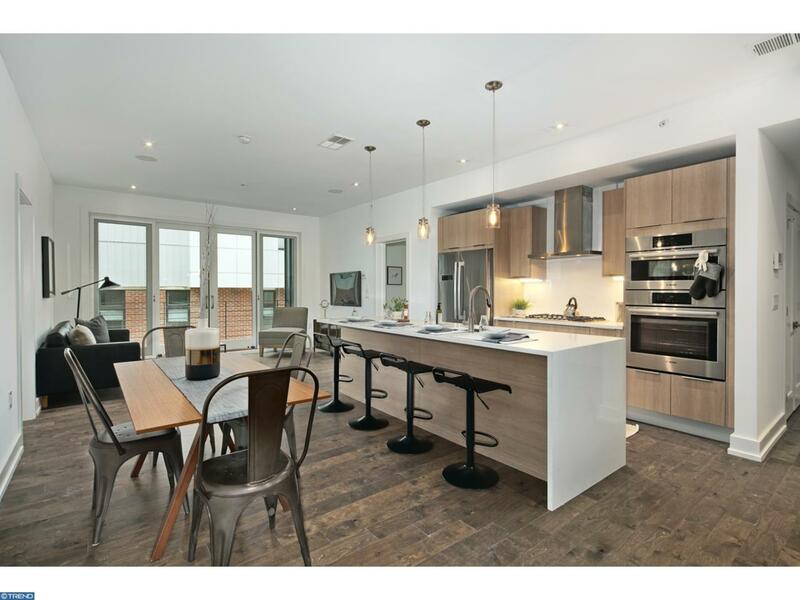 Designed by renowned architect, Atrium Design group, of Philadelphia, Six20 N 3rd luxurious interiors' combine style, quality, and function to embody the ultimate urban oasis. Unit 2C Features: Hardwood flooring throughout, Built in Speakers , Spacious closets with ventilated shelving, Owner's bath with an oversized tiled shower, solid surface countertop and double bowl wall mounted vanity, All vanities will be wall hung from Fresca with solid surface countertops, Grohe~ plumbing fixtures for all showers and tubs, and glass doors. Kitchen Features: Imported, custom cabinets, Silestone waterfall countertops with a fully tiled backsplash, Stainless steel one lever faucet with pull out sprayer, Oversized Kitchen island with counter height seating, Quality Stainless Steel Thermador appliances including "Energy Star" dishwasher, vent hood, Gas cook top, refrigerator, self-cleaning oven and microwave, High efficiency gas forced air heat & central air conditioning, Insulated and weather-stripped fire-rated Aluminum exterior doors and 50 gallon gas water heater. Builder's 1-year Home Warranty Included. Private gated Parking is an additional $30,000. Parking not included in purchase price. Surrounded by $1,000,000++ homes, this location is 2nd to none! walk everywhere!! Elevator building! Tons of storage not usually found in condos! The monthly fee includes: Exterior fa~ade, common area maintenance, sidewalks, trash removal, snow removal, landscaping, external insurance and reserves. Up to 2 parking spots available, first come first serve! Check OPA for 2019 taxes due to possible citywide reassessment.